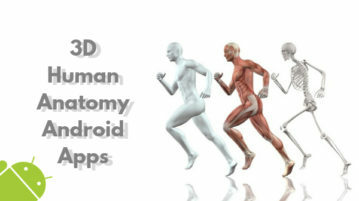 This article covers 5 best 3D human anatomy Android apps featuring rich 3D models and animations with layers which give in-depth look at the human anatomy. 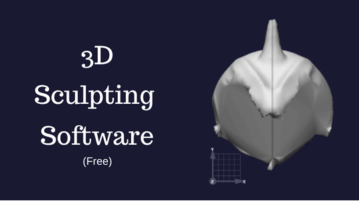 This article covers a free 3D meshing software to create objects for 3D printing. 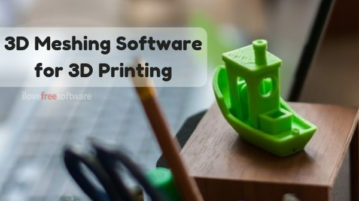 This software supports hundreds of 3D printers from various brands. 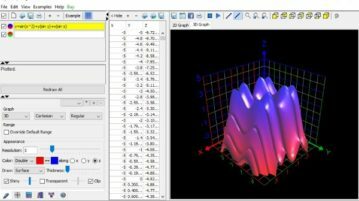 This article covers 4 free Windows 10 graph plotter apps which let you plot colorful, 2D and 3D graphs using numerical data or a math function. 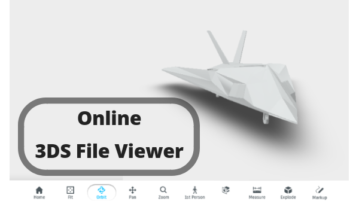 Here are 3 free online 3DS file viewer websites. With these websites, you can quickly open a 3DS file online and visualize its content. Here are 5 free 3DS viewer software for Windows. 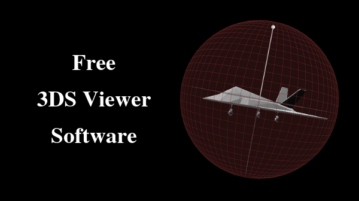 With these software, you can quickly open a 3DS file and manipulate its visualization. 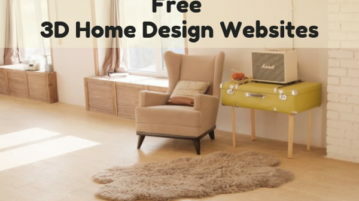 This article talks about 4 free online 3D home design websites where you can visualize your plan for new home design and renovation. 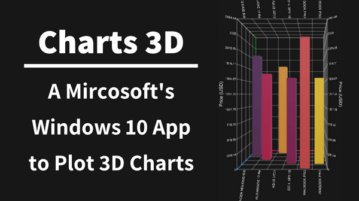 This article talks about Microsoft’s new Charts 3D app for Windows 10. With this app, you can create interactive and engaging 3D visualizations by importing data from a spreadsheet or CSV file. 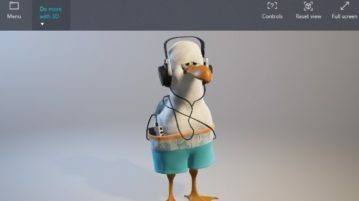 This article covers a 3D sculpting software for Windows. This software is free and offers powerful sculpting tools which you can use to create amazing 3D sculpture designs. Here is a free online tool to see, design 3D structure of molecular compounds. 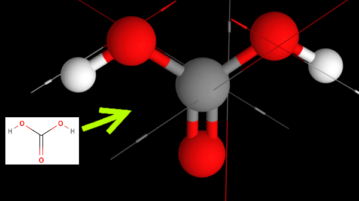 Use the website I have listed here to search for a compound and see its structure in 3D. 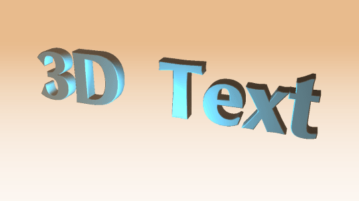 This article covers 10 online 3D text generator websites. With these free websites, you can easily generate 3D text from regular text and download it as an image. Mixed Reality Viewer is a Windows 10 app with which you can add 3D models to your live pictures and click creative photos. 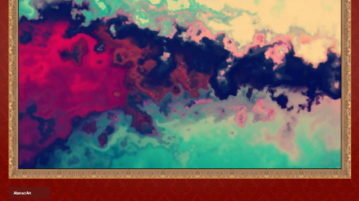 This free online museum maker will help you create 3D exhibition with images and videos. Share your online museum with others with unique URL. 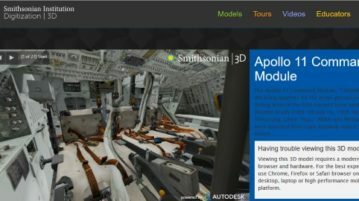 Smithsonian X 3D is a free website which lets you view and print 3D models of artifacts found in the Smithsonian museum. Check it out. 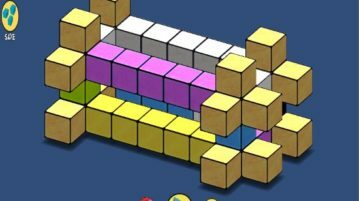 Blox 3D is a free Windows 10 3D block building game for kids with easy to use controls and kids can easily make beautiful 3D models.